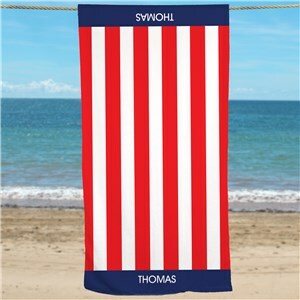 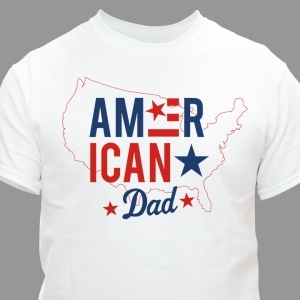 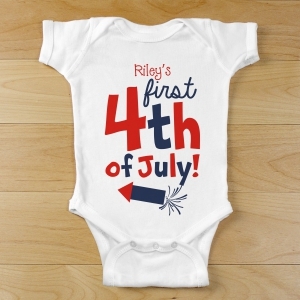 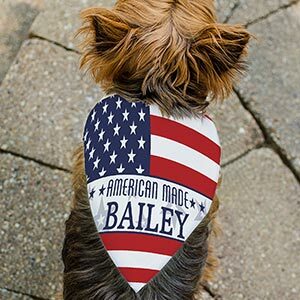 Proudly display your American pride with personalized patriotic and american pride gifts and patriotic t-shirts from GiftsForYouNow! 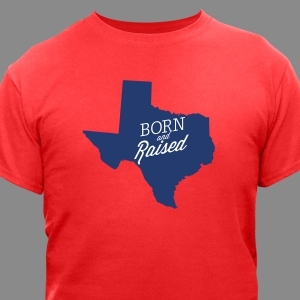 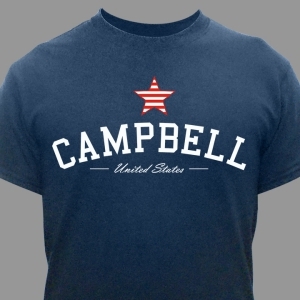 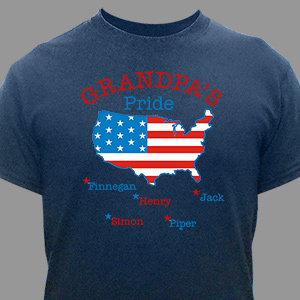 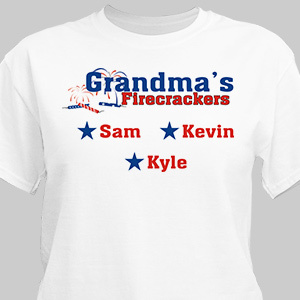 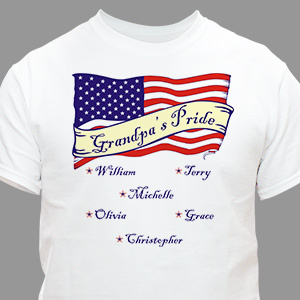 Show your patriotism by wearing a patriotic USA emblazoned t-shirt or sweatshirt. 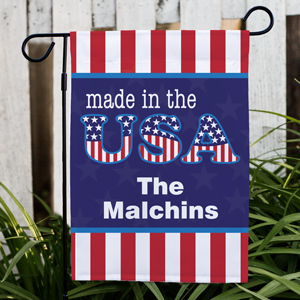 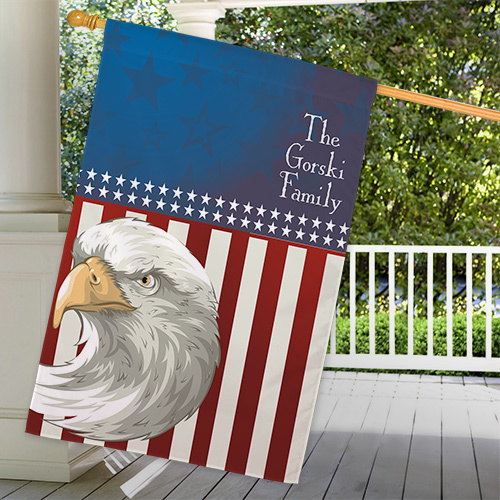 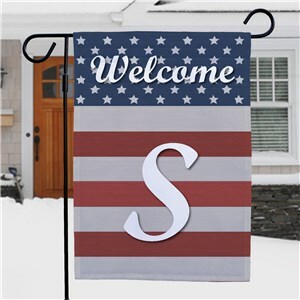 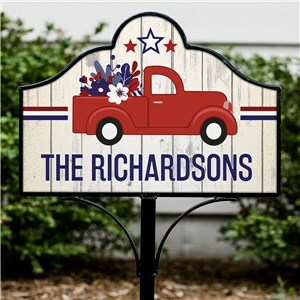 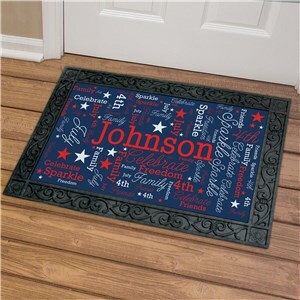 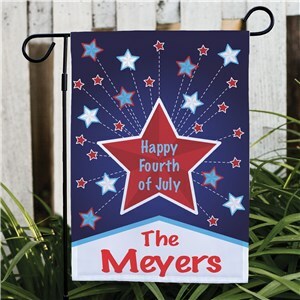 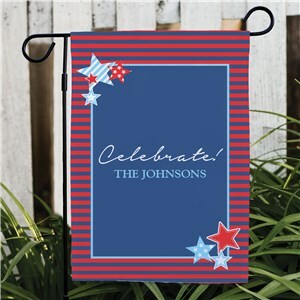 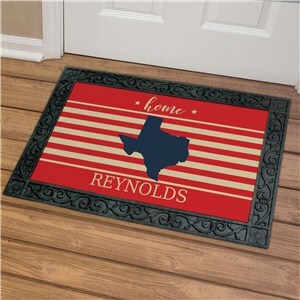 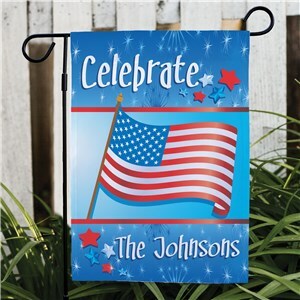 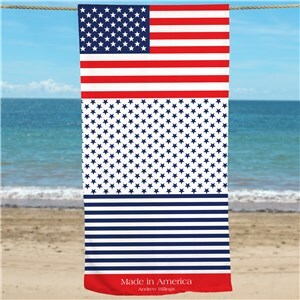 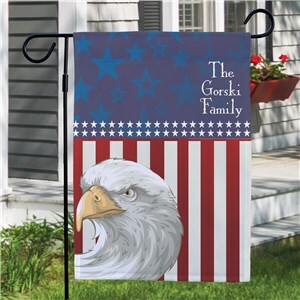 And don't forget your home decor - check out our patriotic flags and american pride doormats, complete with stars and stripes. 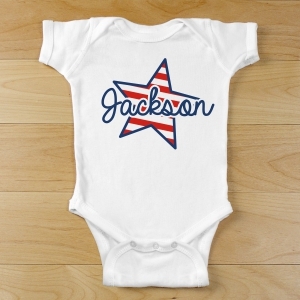 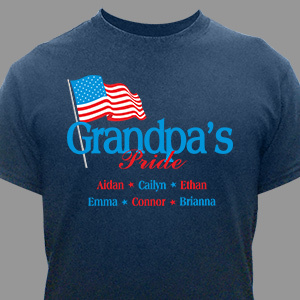 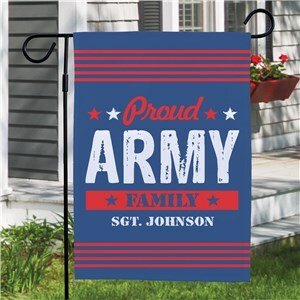 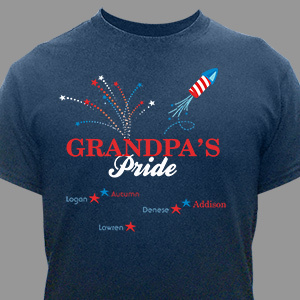 Personalize any of our pride products with your or your family’s name and even the branch - like Army, Navy, Marines or Air Force. 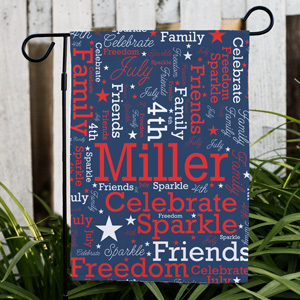 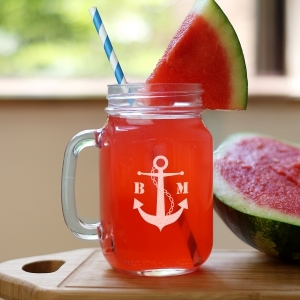 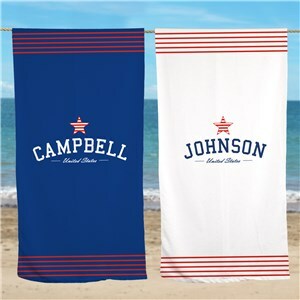 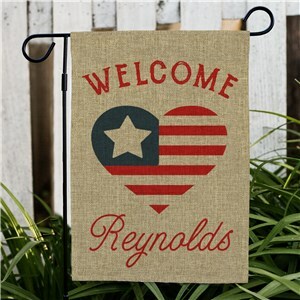 For welcome home gifts, we've got lots of personalized military items that are sure to please and show your support!